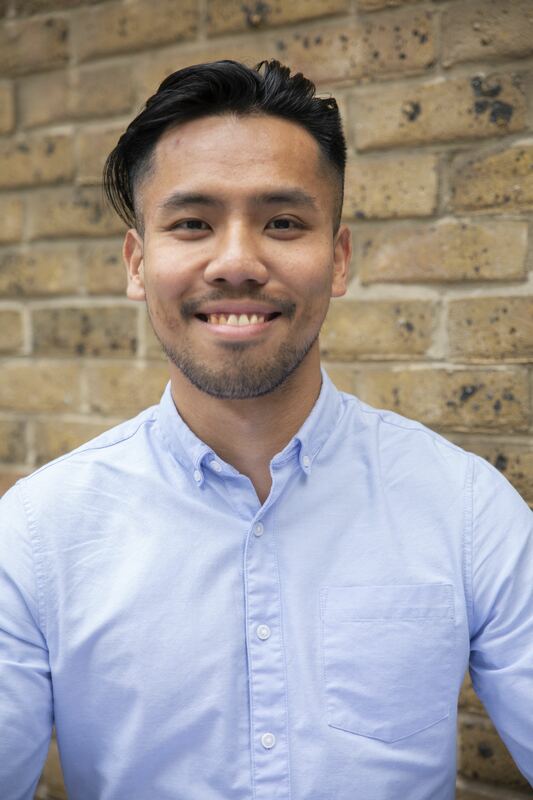 Daryl Ho is a 3rd year student on BA (Hons) Public Relations at London College of Communication. I’ve always been fascinated by stories, and I think public relations is simply a creative way of storytelling. I did a mass communication diploma in college back home in Singapore and found myself gravitating towards the discipline, so I decided I wanted to pursue it in university! I’ve always wanted to study abroad in a city that’s dynamic and exciting, and also had the opportunities for me to pursue what I’m passionate about , and LCC ticked all those boxes for me. Honestly, it was a little intimidating at first! There’s so much going on in the college every day and so much energy up in the air! But that’s what I love about it at the same time. It’s nice to be surrounded by such a diverse and vibrant community that’s so loving and welcoming, and I felt right at home after a while. At the end of first year, we received a live brief from the NHS. We had to develop a creative campaign for them, along with organising and executing a mock press conference to present the campaign to ‘journalists’ (who were the BA Journalism students in LCC). It was challenging and exciting at the same time to be able to simulate a staple exercise in PR, and allowed me to put a lot of the skills and theory I’ve learnt on my course into practice. Come in with an open mind – the course doesn’t teach you to be a PR practitioner in a specific industry/sector, but it equips you with the skills and knowledge to be industry-elastic. Also, don’t be afraid of making mistakes and learning from them! It allows you to understand your strengths and weaknesses and what you like and dislike, which is important to think about once you graduate into professional practice. I’m currently working on my dissertation, where I’m exploring how public relations functions in different cultures! As someone who’s not from London, it’s a topic that’s personal to me, and I thought it’d be interesting to have a different cultural perspective on the practice! I’m also working on a brief for a creative campaign for a dating service, which will be presented to a PR agency here in London, and I’m very excited about that! Living in London has been nothing but spectacular - I’m meeting someone new, going somewhere new and learning something new almost every day. But I’m also a creature of habit, so you’ll most probably find me hanging out in Shoreditch/Hackney quite a lot! There’s so much that happens there with the markets and event spaces that I never get bored with East London. What has been the highlight of your LCC experience so far? I’d say it’s getting to meet so many fantastic people from all over the world. Everyone’s so warm, friendly and amazingly talented, and you can always count on someone to help you out, regardless of whichever course you’re from. In my first year, I got a chance to go to New York with my course mates as part of Creative Week. It’s a week of award shows and events for the advertising, public relations and creative industries, and we got to observe tons of exciting creative campaigns and pitches for various brands and clients. We also visited a few PR agencies and learned about how PR is different in New York in comparison to London. Also, it’s New York City, so it’s everything you see in the movies, and more! At the end of my second year, I did a work placement with Manifest London, a PR agency in Clerkenwell. I had the opportunity to support the account teams with various client pitches and understand how a PR agency operates from within, and it was a great learning experience!